Unlike the past, now it only takes a few poorly chosen pixilated images to sabotage your career aspirations and you like it or not but we usually pass our instant judgments about people by the photo we see and the same goes for recruiters on LinkedIn who make their first impression looking at your profile picture. Having said that, you might have recognized the significance of a crisp, decent profile picture by now which by the way is your first step towards a career opportunity on LinkedIn. 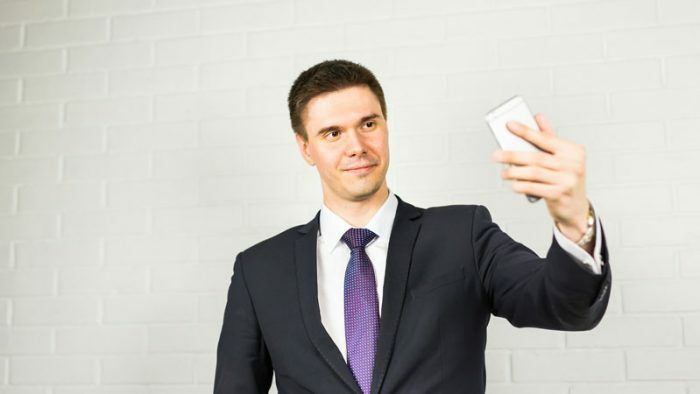 Records suggest how simply having a profile photo results in up to 21x more profile views and 9x more connection requests. Relax, you do not need a professional photographer for your profile and to aid your woes further, LinkedIn has introduced a feature to enhance and crop your existing photos where they have added a photo editing mobile app. This feature has six photo filters available, allowing you to crop and edit the brightness, contrast, saturation and vignette of your LinkedIn profile picture. Emphasizing on this aspect of the medium, LinkedIn shared a comprehensive infographic that states various elements that revolve around the platform’s profile picture. Is Facebook getting bigger and better or just bigger?